The Platinum Inspire reaches new levels of silky gloss finish, this time using Laminex decorative board. This is an innovative panel which is made from “thermosetting resins, reinforced with cellulose fibres and manufactured under high pressure and temperature”. This then provides a product that is strong as well as moisture resistant and will last for the duration of the 10 year guarantee.  The Platinum Inspire is offered in Antique White sheen, Charred Oak and White Sheen. Kitchens can be created with a combination of colours or just one, all look sensational. 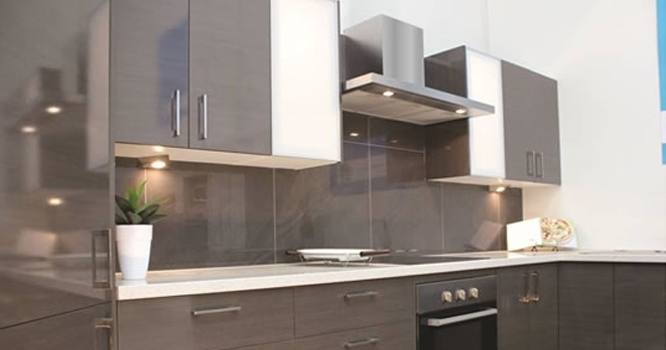 This kitchen provides a cutting edge modern, yet affordable look. *Prices shown are approximate guide only with example layouts – can design to any space. 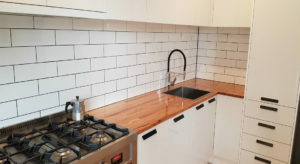 These prices include kitchen cabinets and 40mm Egger laminate benchtops, for YDL 40mm stone benchtops extra $1,355 for L Shape and $2,208 for U Shape – may vary depending on individual layouts of the kitchen. These prices exclude appliances, installation and trades. Prices based on L Shape – 7 cabinets and U Shape – 9 cabinets. Hettich soft close drawers are standard inclusion.